After a string of flops, here comes a victory for Sai Dharam Tej. The star’s latest hit Chitralahari has opened to positive reviews and has resulted in a glitzy box office number. While the domestic figurers were good enough for the star to make sweet smile, the overseas figures were equally complying with the positive reviews, which it had garnered. The US box office figure underlines the box office charm that this Kishore Tirumala directorial has wielded over film buffs. 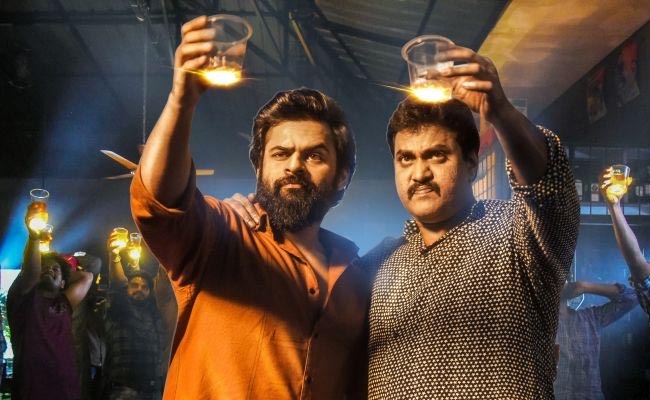 Within two days, Chitralahari has grossed an amount of $200K, which is higher than the previous bets of Sai Dharam – Jawaan, which grossed $194. Going at this rate, Chitralahari could well be chasing the figures of Majili, which has grossed over $750K since its release in the US.